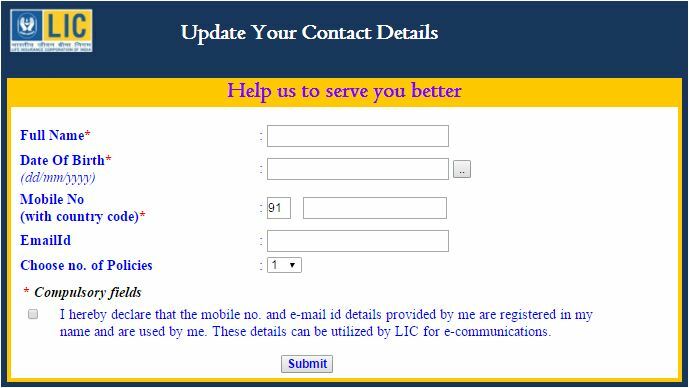 How to update your contact details in your LIC policy online? You are here: Home / Insurance / Life Insurance / How to update your contact details in your LIC policy? How to update your contact details in your LIC policy? Keeping your contact details up-to-date in your insurance policy is very important. 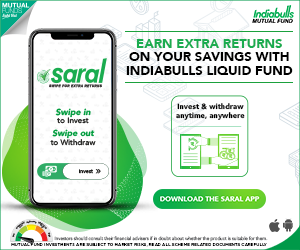 If your insurance policy has your contact details (mobile number / email-ID) then you can receive alerts (or) information pertaining to your Policy like ; premium due dates, money-back details, maturity payments and any important notification that your insurer would like to send to you. 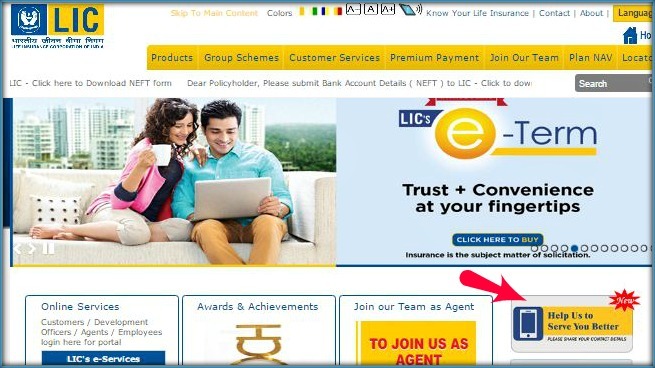 If you have an LIC policy and would like to update your contact details then, as of now you have to either visit your Servicing Branch (or) you have to first register your LIC policies on the LIC Portal and then update your contact details. LIC has recently launched an online facility wherein the policyholder can directly submit his/her contact details (mobile number / email-ID) without registering or login to LIC Portal. You can get your contact details updated in up-to 10 policies at one go. Click on the new service feature ‘Help us to serve you better‘ on the home-page. You will be directed to a new window page. You have to provide your full name (as in your LIC Policy bond/certificate), Date of Birth, Mobile number, Email-ID and select in how many number of Policies that you would like to get the contact details updated. Kindly check the declaration and submit the Form. 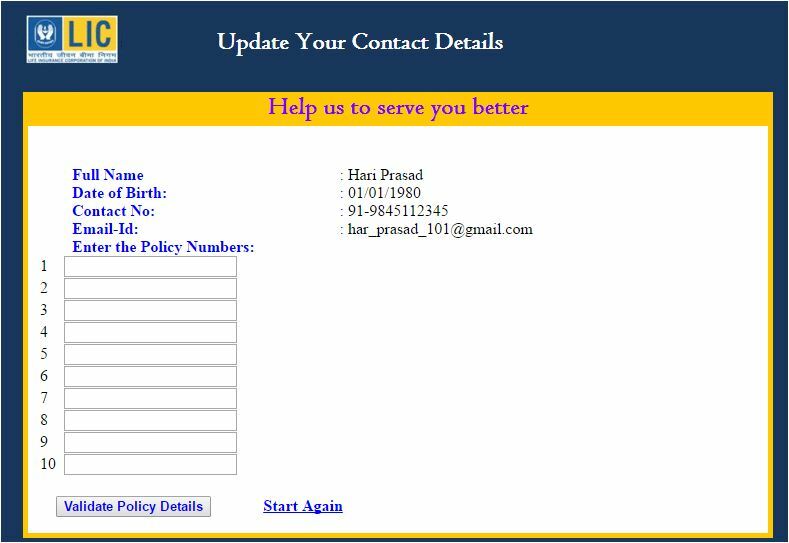 After submitting the form, in the next screen (as shown below), you have to provide your LIC Policy numbers (up to 10 can be provided). Click on ‘Validate Policy Details‘ button. The details submitted by you will be validated on the LIC server. If the Date of Birth and Policy number are correct then your request will be considered for further processing. Your request will then be forwarded to the concerned LIC officials. You will receive a verification call from the LIC to verify the details submitted by you. Once the details are verified, your contact information will then be updated in your Policy master database. 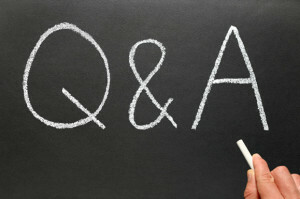 You will receive confirmation message (SMS) and email after the successful verification. If you are updating an existing mobile number with a new mobile number then you will get verification call from LIC to your old number. Once you confirm that you would like to update them the new number in the records, the LIC officer will accept your request. You will get confirmation message to your new mobile number and also to your email-id. Kindly note that this post is for information purposes only. ReLakhs.com is not associated with LIC. How many days it will take to get the call from officials? Dear Raju ..I believe you can submit notarized Affidavit along with relevant ID proofs to LIC (at home branch where policy is issued). Thanks for your information and updated my policy.